Everyone wants a personal economy that produces long term wealth, abundant retirement income, is tax efficient, minimizes cost, curtails risk and protects legacy. Most individuals compartmentalize their financial decisions. They never consider how one decision will affect another, and so on. People tend to make separate, independent financial decisions, one at a time, at different times in their lives, often with different advisors under different circumstances. 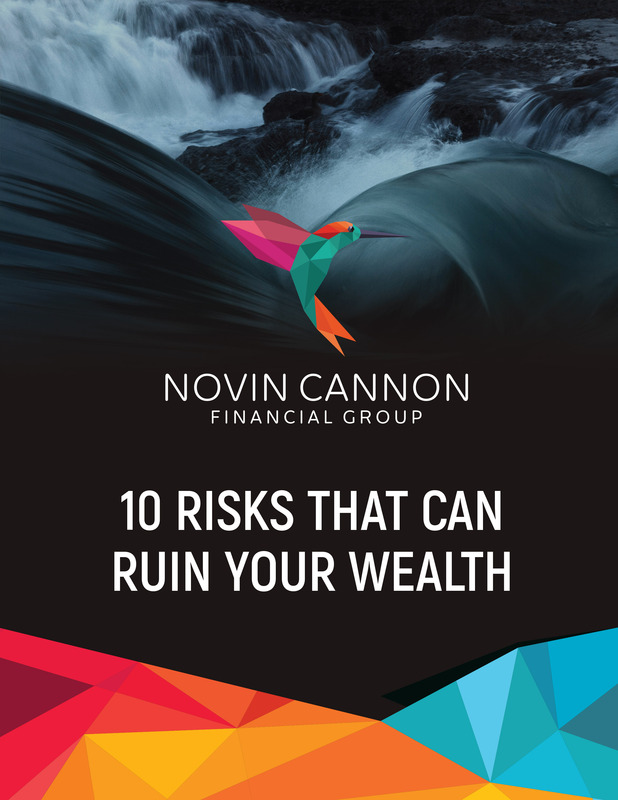 Download our white paper and learn how this risk and 9 others can ruin your wealth. Wealth Strategies that help you create your maximum financial potential and live a healthy, extraordinary life.  We like to share insight and news on LinkedIn. We share what’s going on with our team on here. Securities products and advisory services offered through Park Avenue Securities LLC (PAS), member FINRA, SIPC. OSJ: 52 FOREST AVE, PARAMUS, NJ 07652, ph# 201.843.7700. PAS is an indirect, wholly-owned subsidiary of The Guardian Life Insurance Company of America® (Guardian), New York, NY.  Novin Cannon Financial Group is not an affiliate or subsidiary of PAS or Guardian. The Living Balance Sheet® (LBS) and the LBS Logo are registered service marks of The Guardian Life Insurance Company of America (Guardian), New York, NY. © Copyright 2005-2018 Guardian. Financial information concerning The Guardian Life Insurance Company of America as of December 31, 2017, on a statutory basis: Admitted Assets = $55.6 Billion; Liabilities = $48.9 Billion (including $41.8 Billion of Reserves); and Surplus = $6.7 Billion. Individual disability income products underwritten and issued by Berkshire Life Insurance Company of America (BLICOA), Pittsfield, MA. 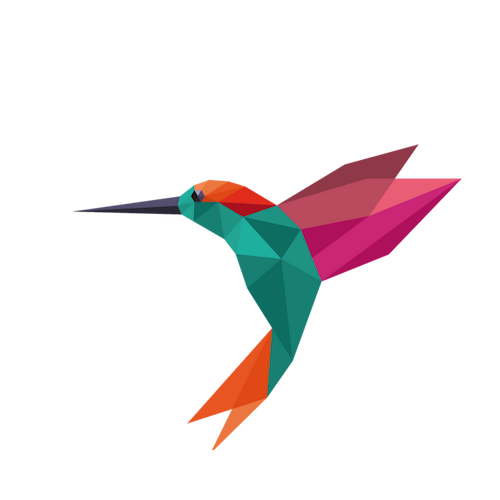 BLICOA is a wholly owned stock subsidiary of and administrator for The Guardian Life Insurance Company of America (Guardian), New York, NY, or provided by Guardian. Product provisions and availability may vary by state. Securities products and services are offered through Park Avenue Securities LLC (PAS). PAS is a wholly owned subsidiary of The Guardian Insurance & Annuity Company, Inc. (GIAC). GIAC is a wholly owned subsidiary of Guardian. Guardian, GIAC and PAS are located at 7 Hanover Square, New York, NY 10004. PAS: member FINRA and ;SIPC. The Guardian Life Insurance Company of America is licensed to do business in all fifty states. Not all products and services are available in all states. The NAIC company code for The Guardian Life Insurance Company of America is 64246. This website may contain general information about investment products. The information or opinions contained in this website should not be construed as an offer to sell or the solicitation of an offer to buy any particular investment product. Such information is directed solely to individuals who reside in jurisdictions in which a representative is registered. Any subsequent direct communication with a consumer and/or prospective client shall only be conducted by a representative that is registered in the state where the consumer and/or prospective client resides. Representatives are not licensed to sell insurance or securities in all 50 states. To find out if an agent is licensed in your state, please contact the agency directly. The Living Balance Sheet® (LBS) and the LBS Logo are registered service marks of Guardian. © 2005-2019 The Guardian Life Insurance Company of America. Images used herein may be Copyright Gallery Stock, Getty Images and Shutterstock 2015 and used with permission.  We do not undertake any obligation to update information on or available through this site, whether as a result of new information, future events, or otherwise. Any use of the term “advisor” within this site is for marketing/recruiting purposes only and does not imply that all Guardian advisors are credentialed representatives of Park Avenue Securities authorized to sell securities products or provide investment advisory services nor does it imply any level of expertise or knowledge. Not all Guardian advisors are credentialed to sell securities products or provide investment advisory services. Please ask your advisor regarding their individual credentials and registrations/licenses to sell securities products. Similarly, any reference within this site to “financial advisor(s)” is for marketing/recruiting purposes only and does not represent that any potential advisor recruit of Guardian shall be credentialed to sell securities products or provide investment advisory services through Park Avenue Securities. Securities products and investment advisory services are offered and sold only by appropriately licensed entities and advisors.